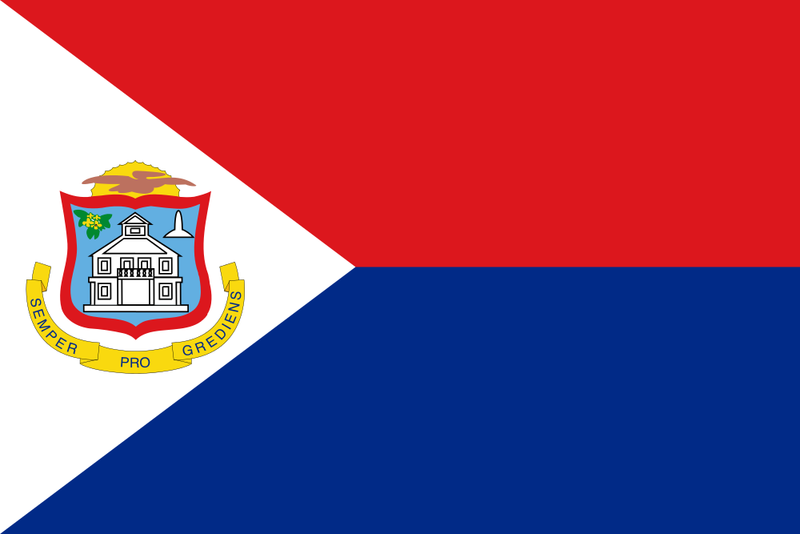 Assembly: Sint Maarten has a unicameral Parliament (Staten) with 15 seats. * Represented by Governor General Eugene HOLIDAY. In the Parliament (Staten) 15 members are elected by proportional representation to serve 4-year terms.